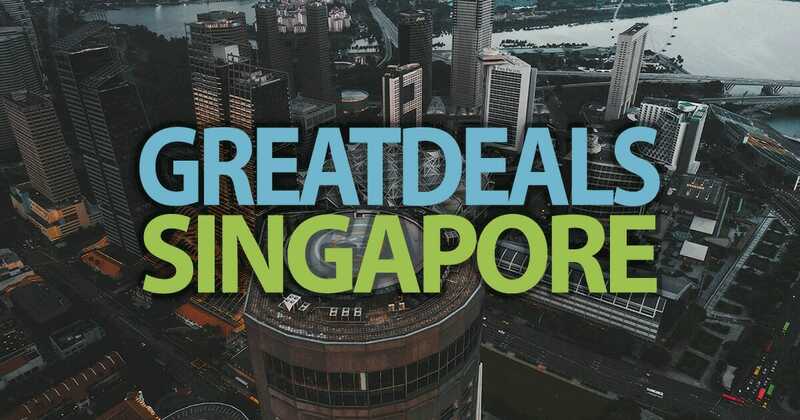 Great Deals Singapore (GDS) delivers quickly the latest shopping tips, sale events and news to our audience. Over 90% of our readers reside in Singapore come to GDS to find the best bargains from nation’s favourite brands and companies. Ads are seen, but when we write about them, they ignite. That’s when ads become GREAT. We write responsibly and accurately, bridging advertisers with consumers in ways you have never seen before. We are also a lean team that can make decisions promptly, serving out news faster than you can pronounce ‘Worcestershire’ correctly. Don’t leave your ads hanging outside the shop when you can make it a buzz with us. Contact us today for more information or hit that orange chat button to get in touch with us quickly (except when we are out for lunch).